Celebrating a child’s first year is exciting for the whole family. 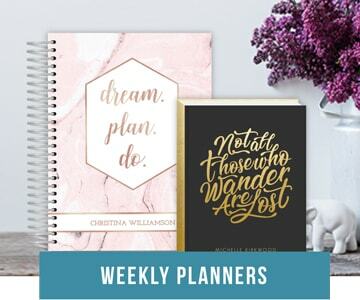 Even though the party is mostly for the parents to mark their survival of the first year, a party inviting friends and family is a fabulous way to celebrate this amazing occasion. 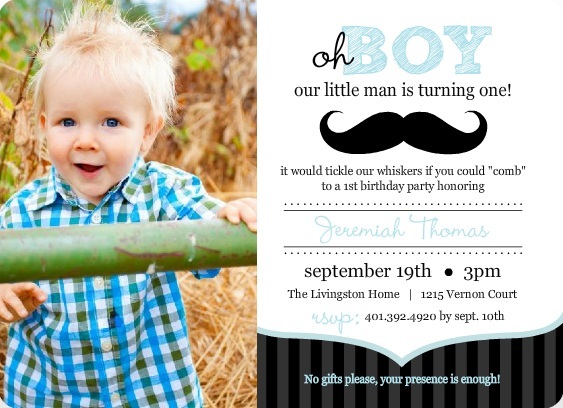 As you begin planning out our child’s first birthday party, you’ll want to find the perfect 1st birthday invitations. 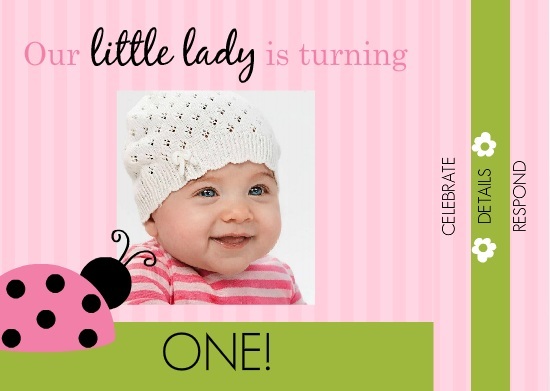 We’ve put together our favorite 1st birthday invitation wording ideas for you to choose from. Spencer is growing by leaps and bounds. With balloons, a candle and a cake! Baby Joseph turns one today! We hope you can join us to have some fun! But we’ve had fun; its been a blast! full of joy, love and fun. as our little girl turns one! He’s cute and sweet and so much fun. Our little prince is turning one! A little cake, a lot of fun, and a sweet little host who’s turning 1! 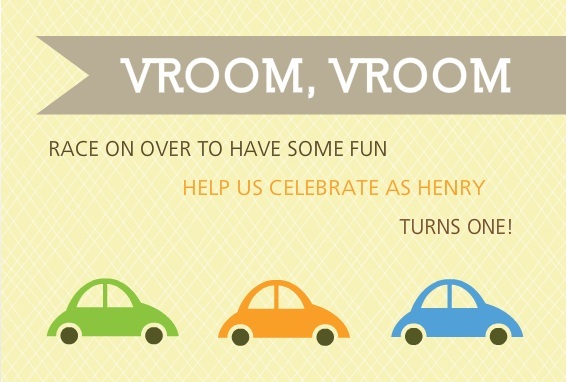 Please come and join the fun, ’cause Amy smith is turning 1! Join for some fun, Jake is turning 1! Cake, snacks, games and more! There’s sure to be laughter and giggles galore! Marianne is turning one, please join us for some fun. Let’s toast to a year of sleepless nights an immeasurable joy! Sure we’re tired but we are ready to celebrate! 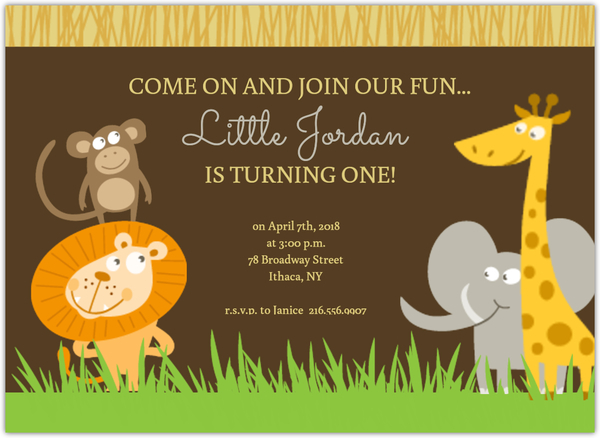 Join us for Jordan’s 1st birthday party! Balloons, cupcakes and babies, oh my! 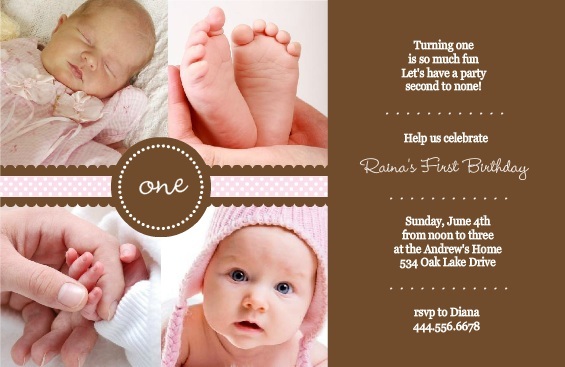 Join us as we celebrate the twins’ first birthday! Some said it could not be done, but little Jack is turning 1! So join us for a celebration with lots of cake and treats for you. Well have some fun with all of you! is hitting the big O-N-E! Come one, come all and join the fun! Our, baby Einstein is turning 1! This year of firsts has brought so much. Delightful smiles, giggles and such. First steps, first laughs, first words, first hugs. Our little family just continues to thrive. Please join us on this special date. And we just can’t wait. Keep food really simple (for little guests to enjoy) or plan to have a kids’ food table and adults’ food table with more “sophisticated” options. Plan the party around the child’s nap time and don’t be afraid to enforce an official end time if your child needs to nap. Two hours is plenty of time for a 1st birthday party. KISS – Keep it simple, silly. 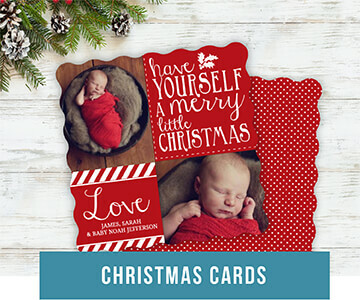 First birthdays are about celebrating this wonderful addition to your family. You don’t need to go overboard with decorations and food. Assign a family member or friend to be the party photographer – it will free you up as the host to keep the party going and allow you to have all the great photo ops captured. 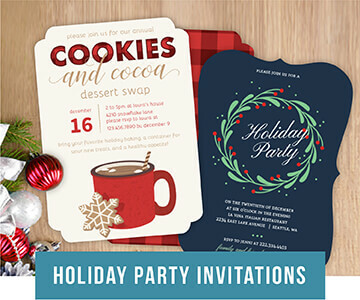 Send out invitations at least three weeks in advance. You’ll want to make sure all the important people can make it. A first birthday celebration is such an amazing time in a family’s life. Enjoy yourself and be sure to take some time out for yourself! After all, you’ve worked hard this year. Happy birthday to your little one! We hope your 1st birthday celebration is magnificent.